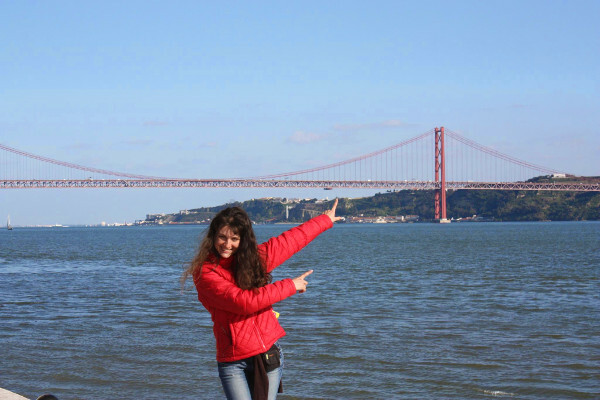 Nataliia Maiboroda is our host for the travel series “Traveline” and “24 Hours in…”. Apart from appearing on screen, Nataliia is also the producer of many of the episodes of the Traveline series. Ms. Maiboroda was born in Myrhorod, Ukraine, in 1985 and she has a degree in Geography from the Taras Shevchenko National University of Kyiv, Ukraine. She is specialized in Tourism. After working as host of the Traveline series of Zemia Media SL, Nataliia Maiboroda has established as a writer for magazines in tourism, Geography and investigative journalism in Russia and Ukraine, such as National Geographic, Forbes, Kommersant, Panorama or Vokrug Sveta. You can follow Nataliia on her own blog and social media (Facebook, LinkedIn, Twitter).